The stylists at Muse endure extensive training and are extremely talented and passionate. Each understands that a style is a form of expression which needs to speak for the client. The experience and knowledge of our staff ensures that we can treat our client’s senses to an experience like no other. 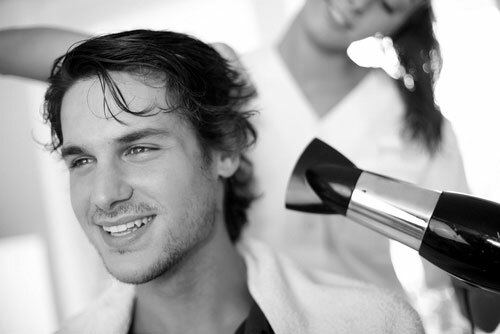 We want to give our clients the best the industry has to offer, every time they step inside the salon. And talent, passion, skill and education are all qualities in our stylists that make that possible. If you are interested in a career with Muse Salon and Spa, we would like to get to know you. Thank you for your interest in Muse Salon and Spa. We are always looking for talented, skilled and passionate artists to join our team. We have received your inquiry and will contact you soon regarding available opportunities.